Hello, My name is Cassandra Baker. I was born and raised in Toledo, Ohio and take great pride in my city. I have a large family and enjoy making as many memories as possible with them. I enjoy spending time with my husband, arts and craft, couponing and spending time with friends. 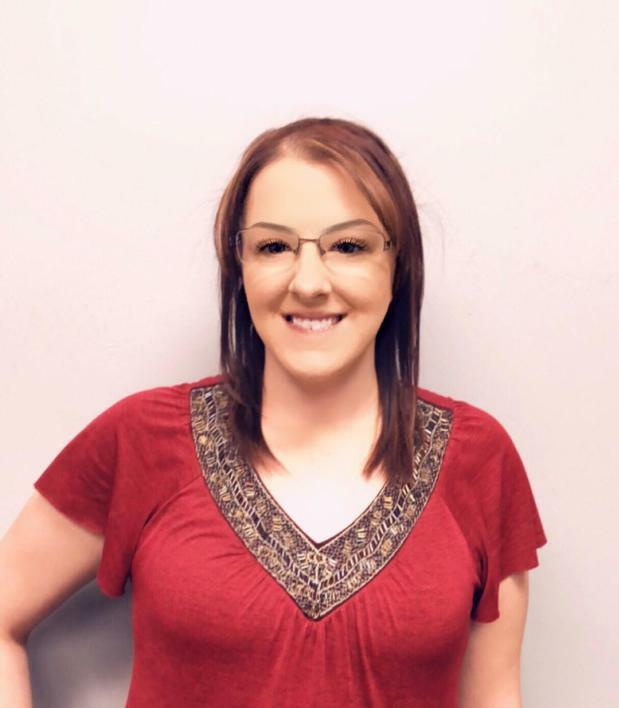 My career with Acceptance insurance started 7 years ago. I consider myself a thrifty person, I'm always on the hunt for good quality items at a good price. I find this most beneficial for my clients. I go above and beyond to ensure my clients have great coverage, affordable prices and most importantly, peace of mind for unexpected disasters. I have a passion for helping people and believe that there is no greater feeling than lessening the burden on someone during times of loss. 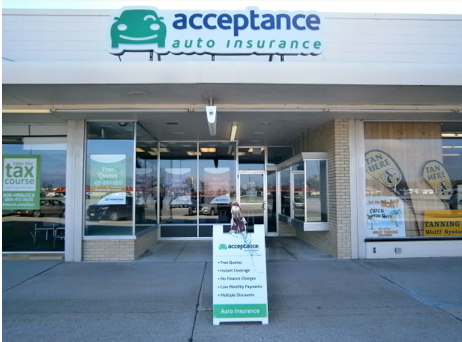 At Acceptance Insurance, located at 2668 Woodville Rd in Northwood, OH, we’re more than just auto insurance! Our multiple products help ensure you’re covered in all aspects of your life. In addition to auto, we can help you with your Motorcycle, Home, and Renters insurances, just to name a few. We partner with top rated carriers so you can compare and save before you buy. Combine your policies and you can save even more! You can find our expert agents in 350 neighborhood locations across the country offering fast, free quotes and the lowest possible rates. We handle claims quickly and we are dedicated to providing you with the very best service. Acceptance Insurance provides you with protection, options and peace of mind.